Plus half term BMX coaching. Sally Hogarth will unveil her new artwork memorial ‘Silent Raid’. 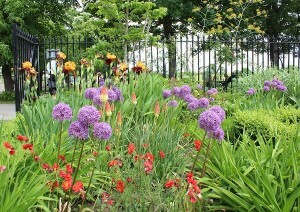 The installation was commissioned by Southwark Council and has been a year in the making. The art work commemorates the Zeppelin raid on Calmington Road (now part of Burgess Park) in 1917 with ten replica houses representing each of the people killed in the attack. 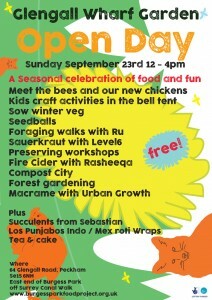 An afternoon of FREE events at Theatre Delicatessen, the Old Library, Wells Way. The small houses’ locations are between Chumleigh Gardens and the lake. Since 2014, Southwark has installed four VC commemorative paving stones to mark the centenary of the act of valour of service men born within what is now Southwark. The last one will be for Jack Harvey, who was born at 2 Canal Grove (just off Old Kent Road) in the old borough of Camberwell. 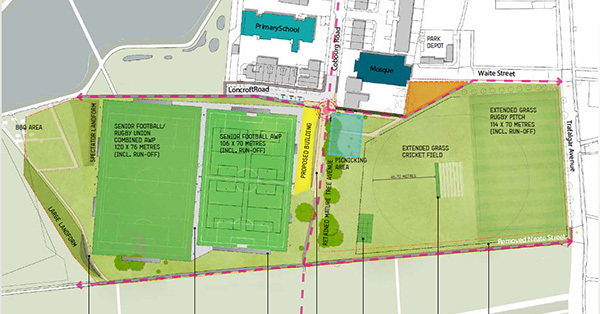 This is why the site chosen for the commemorative paving will be the Old Kent Road main entrance to Burgess Park. The Victoria Cross commemorative paving stones programme is a national scheme that will see all 627 VC recipient of the First World War commemorated with a paving stone. 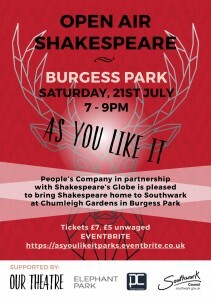 As you Like It – Shakespeare – Chumleigh Gardens – Saturday 21 July. We’re supporting this production by John Whelan and People’s Co. John led and developed the animated walk for Zeppelin 1917. Tickets on Eventbrite: £7/£5 plus booking fee. 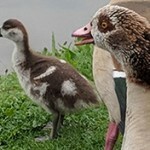 Saturday 28 April – 9.30 to 11am Find us by the lake bridge and find out more about the water birds with an ID session. 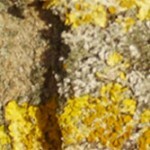 This is part of the international City Nature Count. 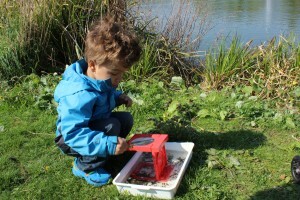 Read about the wild birds we saw and counted. 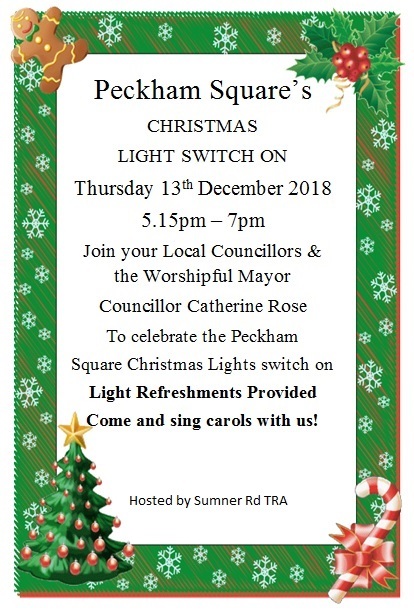 What would Peckham look like if it was designed for people, and greater stag beetles? 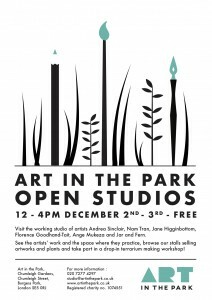 Come along to this workshop to experiment with drawing and modelling a new human-insect space for Surrey Canal Walk, while also learning about stag beetle lives. 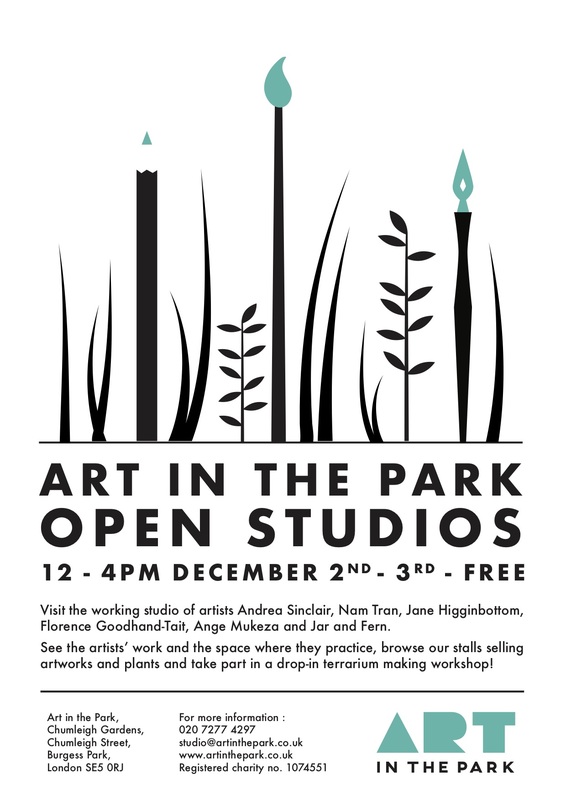 The event will be led by University of the Arts London MA student Kirsten Wehner and all materials are provided. 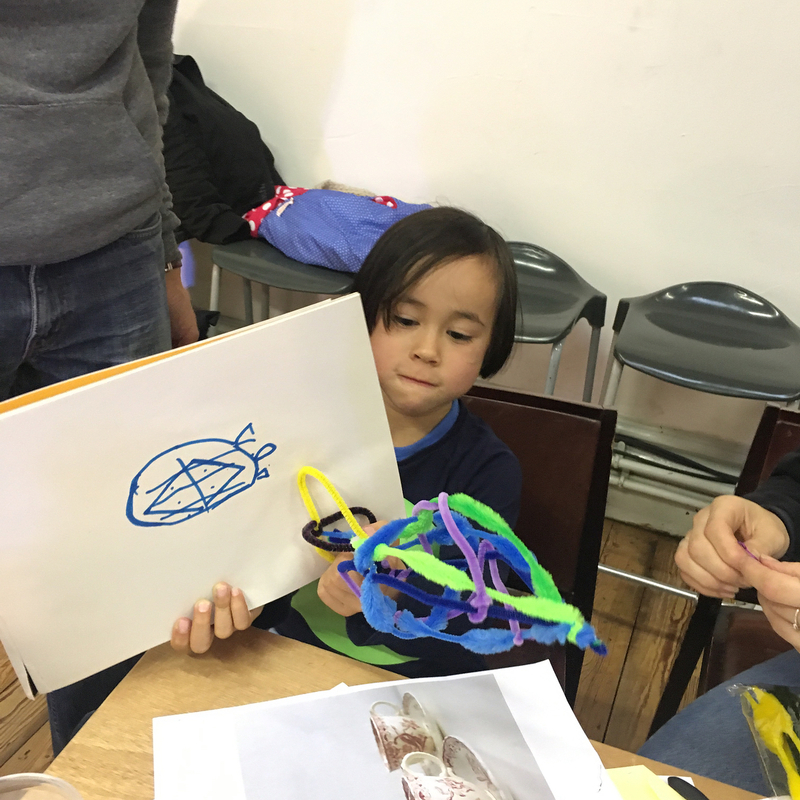 No design or making experience is necessary and everybody aged 9 – 99 is welcome. Children under 16 must be accompanied by an adult.The workshop is free, but numbers are limited. Please reserve a place or ask for further information by emailing Kirsten at stagbeetlecity@gmail.com. 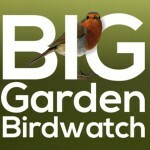 FREE bird ID sheets, bird books, binoculars, hot drinks and quiz sheets. 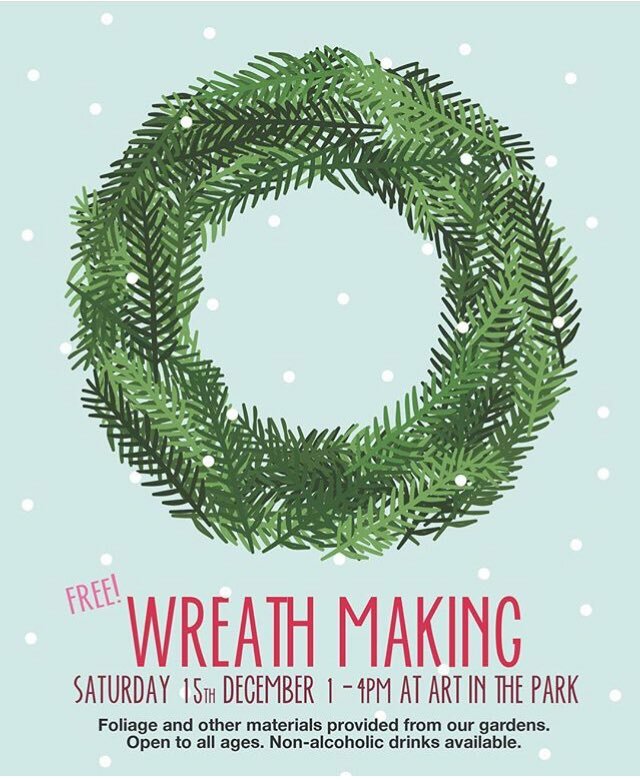 We’ll be outside, under the shelter, so wrap up warm. Almost one hundred years ago, on October 19 1917, a Zeppelin bomb landed in Calmington Road, Southwark killing 10 people, injuring 24 and demolished a fish and chip shop, doctor’s surgery and houses. 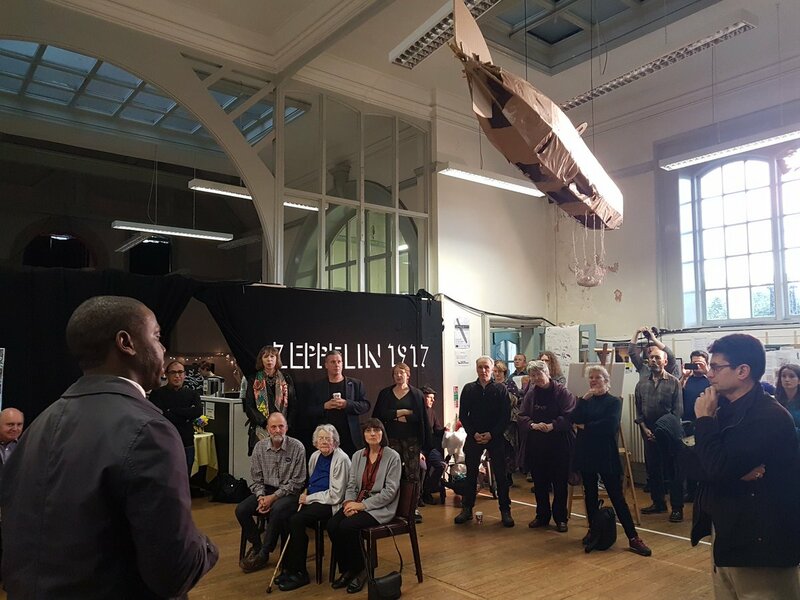 The Friends of Burgess Park project “Zeppelin 1917” will uncover the stories of local heroes and piece together the dramatic raid right over what is now Burgess Park. 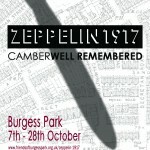 Discover the fascinating story of World War One’s final London Zeppelin raid right over the streets that became Burgess Park. Be part of the October season of events — walks, talks and shows remembering the catastrophic raid of 100 years ago. 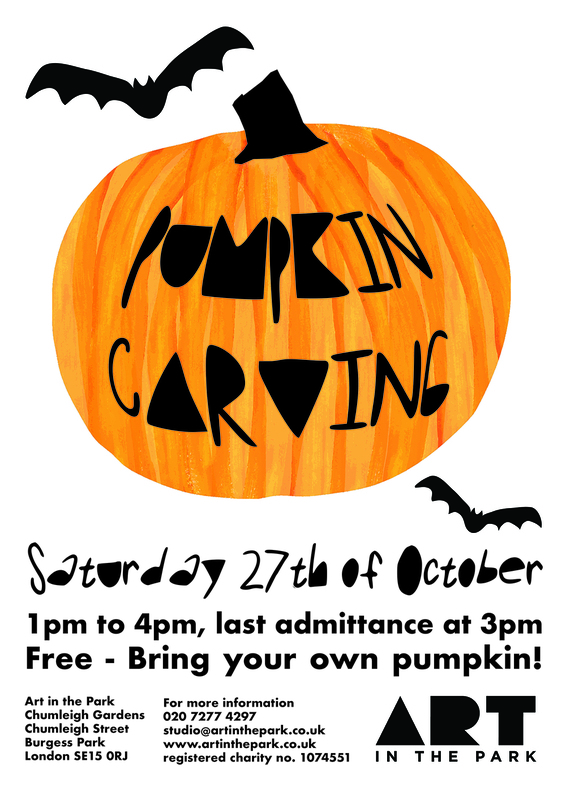 Opening by Cllr Situ on Saturday 7th October. Exhibition – each Sat in Oct, 1–5:30pm, and Thurs 26, Fri 27 Oct, 1-5:30pm; at Theatre Delicatessen, Old Library, Wells Way; no booking required. 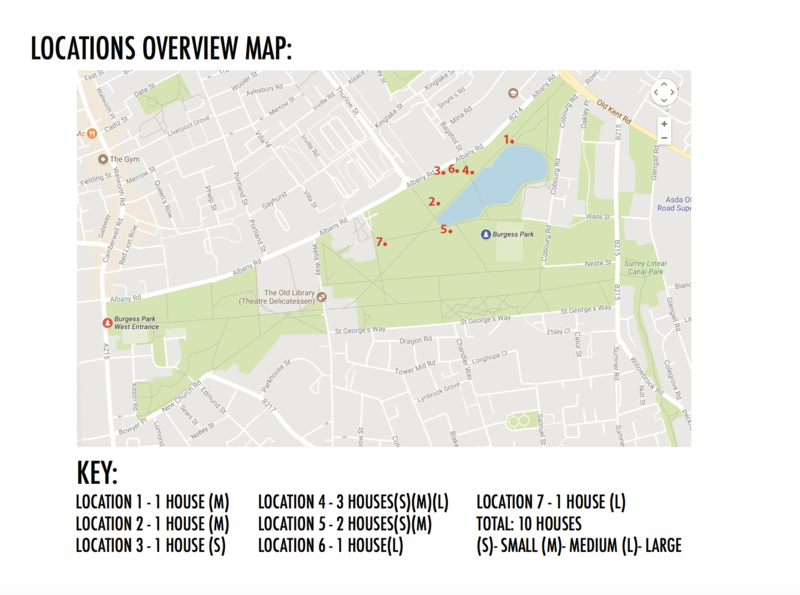 Fun Palaces – Sat 7 October, 1–3pm. 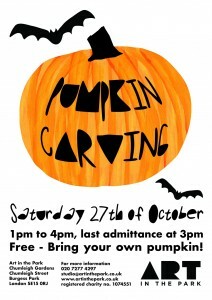 Eventbrite booking. Talk by Zeppelin expert Ian Castle, Sat 7 Oct, 4pm. Eventbrite. Talk by author Stephen Bourne Sat 14 Oct, 2pm. Eventbrite. 1917 Knees Up! Pub quiz from Mike Raffone and singalong Mister Meredith Sat 14 Oct at 7.30pm. Eventbrite. 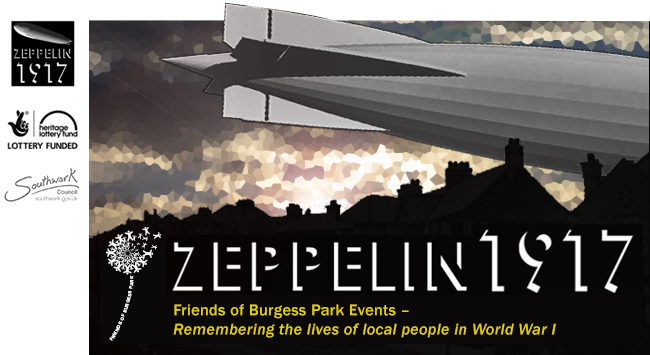 Animated Walk of the Zeppelin Raid Sat 21 Oct 2-4pm. Eventbrite. 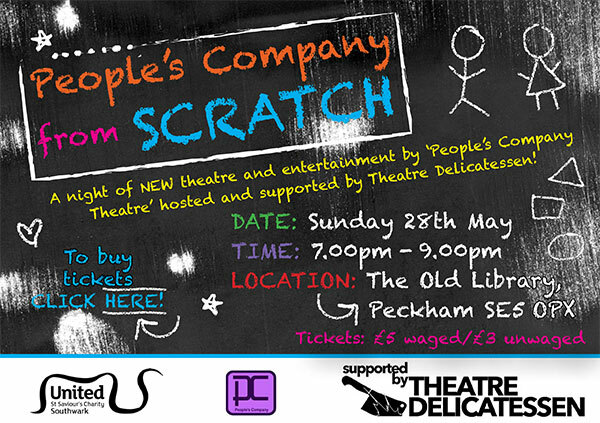 Scratch Night of Hidden Heroes from the home front, presented by Theatre Delicatessen. Sat 21 Oct, 7.30pm. Eventbrite. 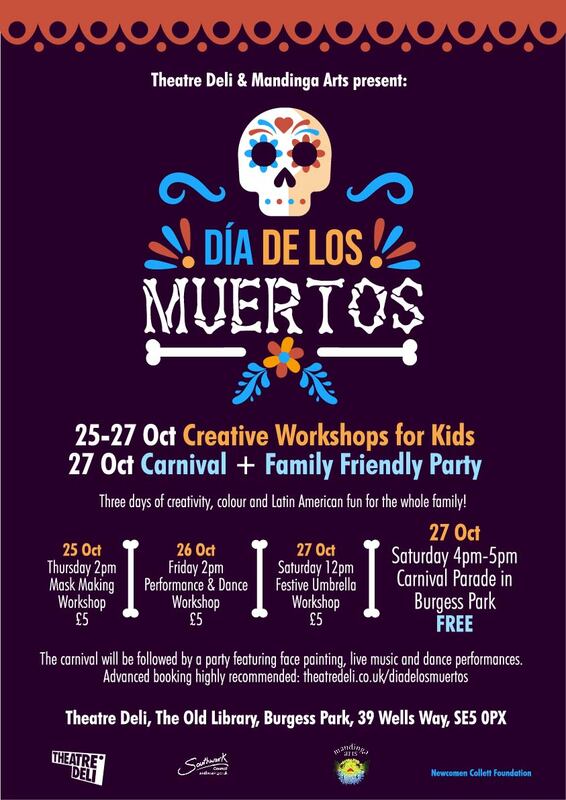 Family events – Thurs 26 Oct at Theatre Delicatessen, Old Library, Wells Way: 2–3pm stories and songs for children 7 and under with Vanessa Woolf, 3–5pm workshop with Art in the Park – just drop in..
Fri 27 Oct at First Place Nursery, Chumleigh Gardens: 11am – 12 noon stories and songs for children 7 and under with Vanessa Woolf. 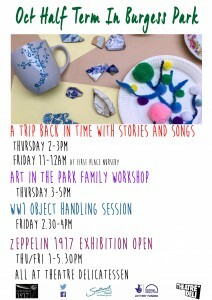 Fri 27 Oct at Theatre Delicatessen 2:30–4pm object handling with Cuming Museum – just drop in. 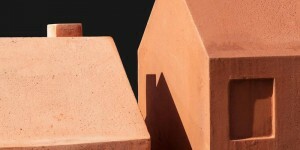 Sculpture by Keith Roberts – installed 19 Sep, Chumleigh Gardens. New memorial – Meet the artist Sally Hogarth Sat 21 Oct, 4.30 – 5.30pm; details in the exhibition. Full details on the Zeppelin 1917 events listing page. 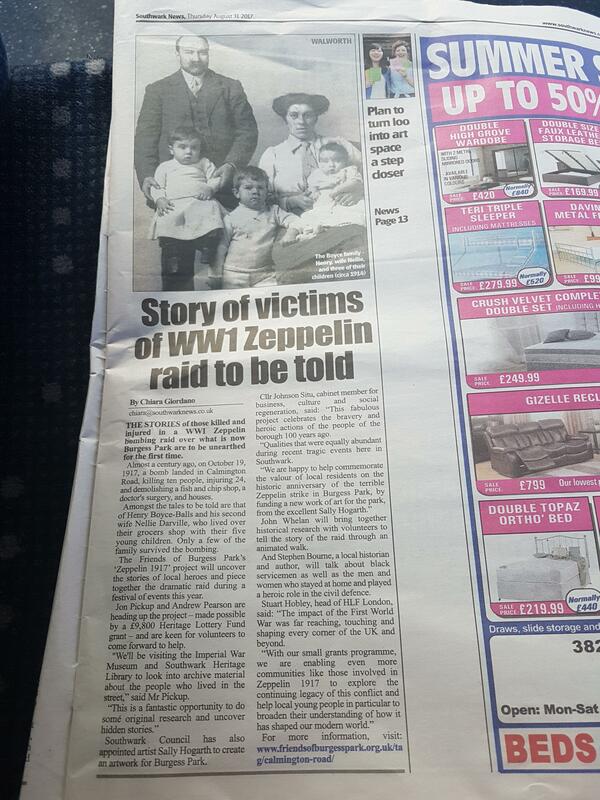 Southwark News reported on the FOBP Zeppelin 1917 project. 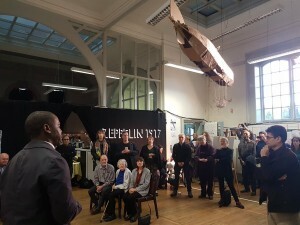 Find out more about what is being planned for Zeppelin 1917. 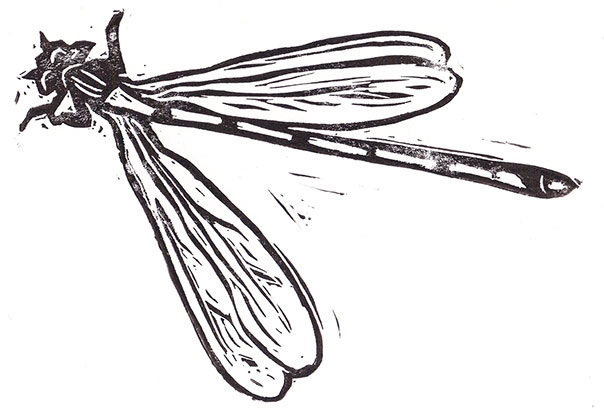 Flying Designing – The Fun Palace workshops with everyday materials that show some scientific principles. 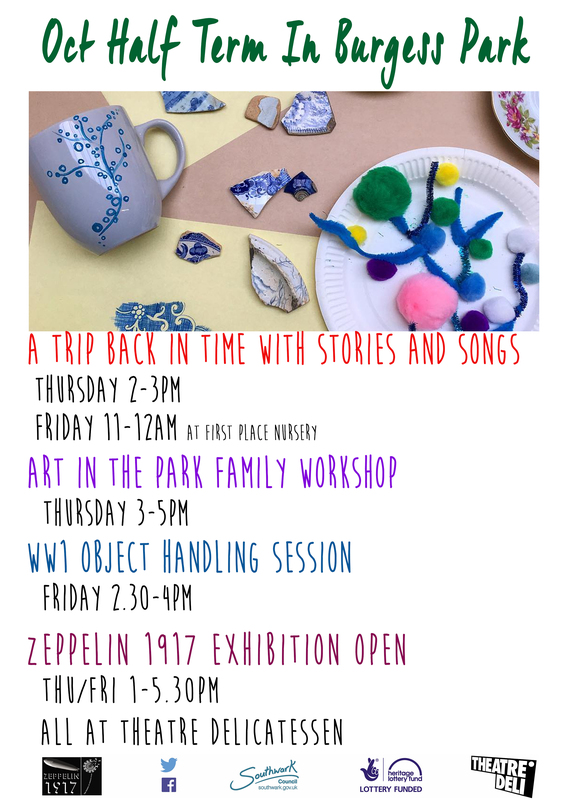 Three FREE drop-in family workshops – take part in one or have a go at all three. Children must be accompanied by parent/carer at all times. Something for all ages. A Fun Palaces event – everyone an artist everyone a scientist. At Theatre Delicatessen, Old Library, Wells Way, SE5 0PX. 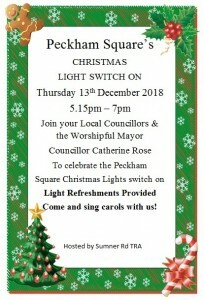 Please book on Eventbrite. 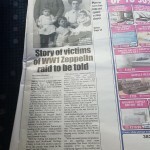 The Silent Raid – Zeppelin expert Ian Castle is a specialist on Germany’s Zeppelin raids on Britain and a published author on the subject. 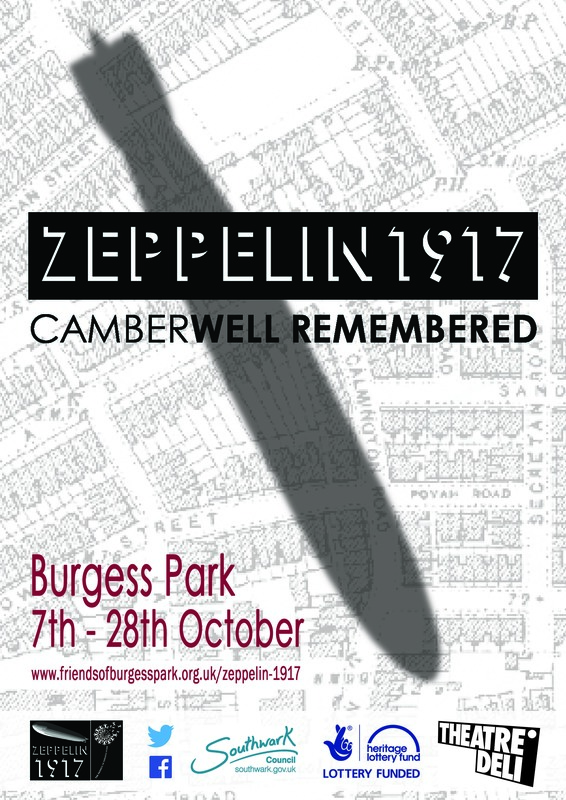 This talk for FOBP’s ‘Zeppelin 1917’ project will explore in detail the raid of 19th October 1917, the last great Zeppelin raid of the war, and will highlight its significance to South London where a single bomb on Camberwell had a devastating impact on the local community. At Theatre Delicatessen, Old Library, Wells Way, SE5 0PX. 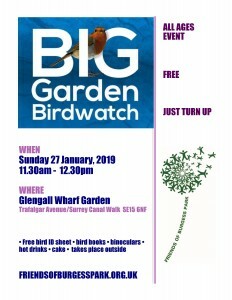 Please book for this on Eventbrite. A talk by Stephen Bourne, author of Black Poppies, on the black community and the Great War. Part of Black History Month. Learn all about life in 1917 with a pub quiz from quizmaster extraordinaire Mike Raffone and a proper singalong from Mister Meredith. 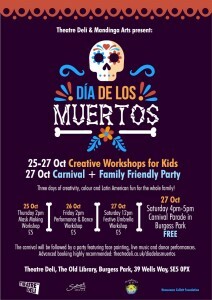 Find out more about events 7-28 October. 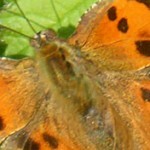 The darkness of night is essential for our wildlife and equally important for people. 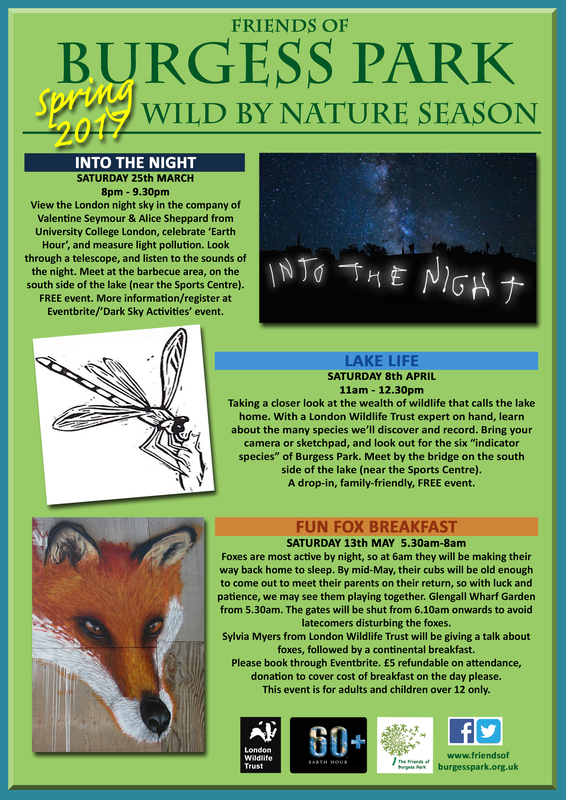 Through “Into the Night” Friends of Burgess Park are exploring the night time. 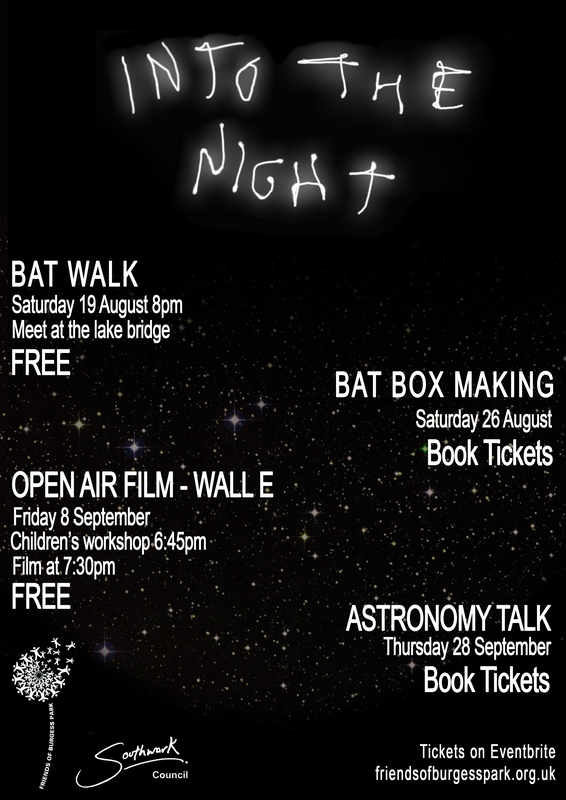 We are holding events about bats, talks about the stars and films about space. In London we have a lot of electric light all the time which means we never really experience real darkness. 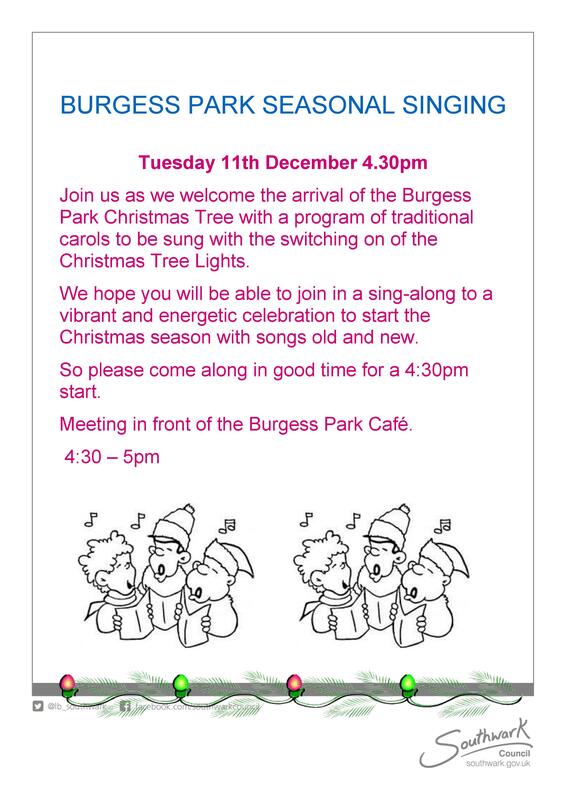 “Into the Night” will invite people to come into Burgess Park and find out more about the park at night time. 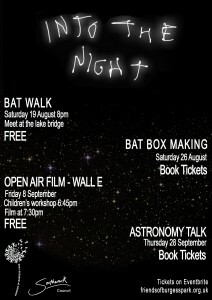 Thurs 28 September Learn more about the night sky above Burgess Park. The evening will begin with a short talk inside Chumleigh Gardens, followed by practical observations and stargazing. This is a beginner’s guide to the night sky. On the 28 September, with a clear night sky, we should be able to see Saturn and the Summer Triangle. Please bring binoculars if you have them. 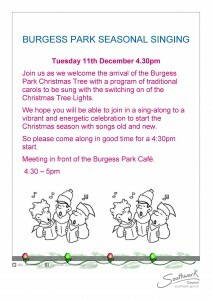 We will climb the slope in Burgess Park (behind children’s playground) for the stargazing, please wear suitable shoes. 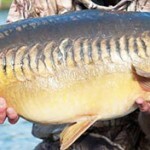 The event is organised by FOBP and we have invited Dr Martin Heath to lead the event. Despite heavy rain earlier about 100 people came. Bring your own chair or rug along with a picnic and enjoy this family film. 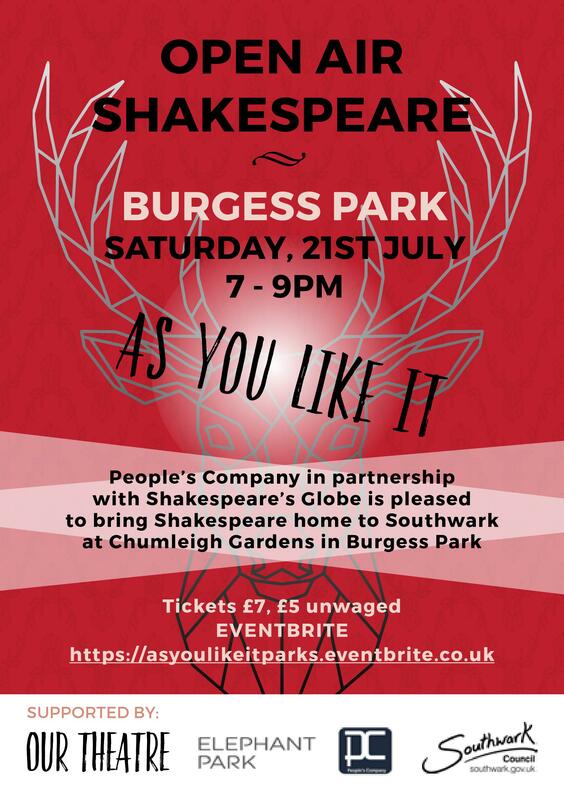 The film will be screened on the grass slope facing the lake in Burgess Park. 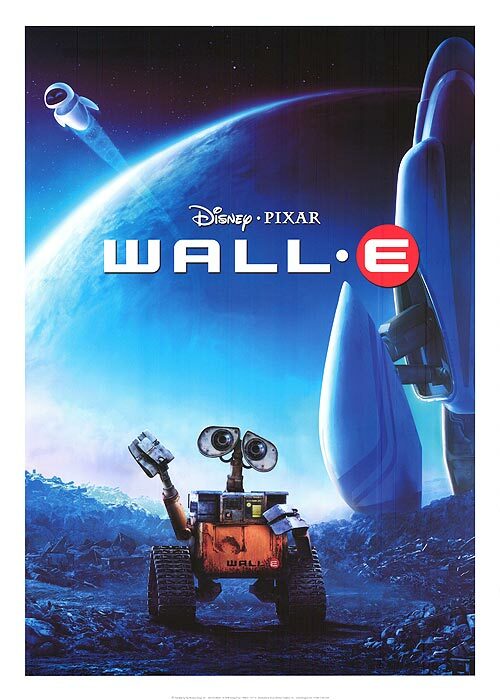 WALL-E, short for Waste Allocation Load Lifter Earth-class, is the last robot left on Earth. He spends his days tidying up the planet, one piece of garbage at a time. But during 700 years, WALL-E has developed a personality, and he’s more than a little lonely. 94 minutes suitable for children – U rating . Forty people came to the Bat Walk on Saturday 19 August. 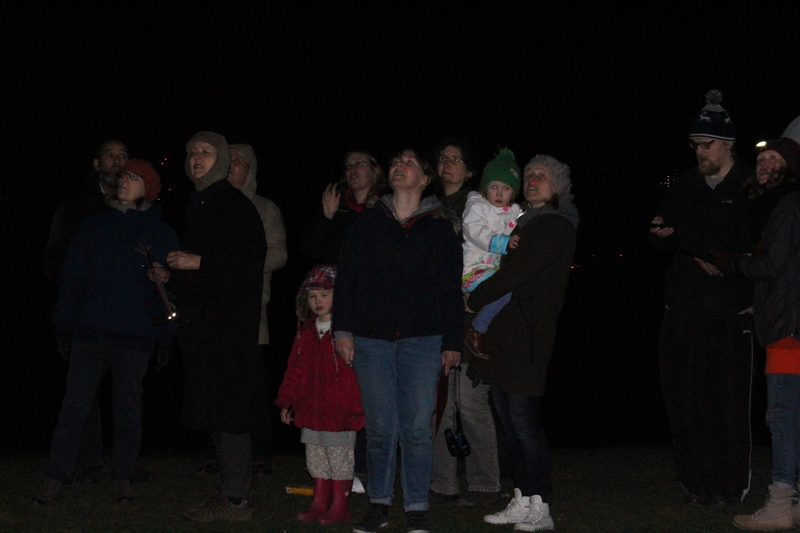 Huma Pearce, Ecologist, Mostly Bats, led the bat walk giving a vivid insight into the different types of bats and helping to identify them with bat detectors. Huma also set up bat traps and we were able to see a tiny Pipistrelle. 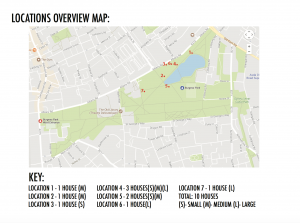 Huma is also undertaking a bat survey of Burgess Park, part of a bigger survey across London. 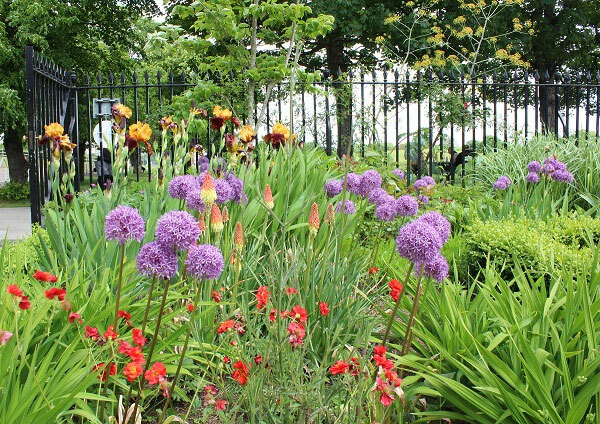 Enjoy a summer’s evening at the beautiful Glengall Wharf Garden. Join People’s Company – a local Southwark-based experimental theatre group – in an improvised journey through language, words and their meanings, real or not real. Hosted by Theatre Delicatessen. 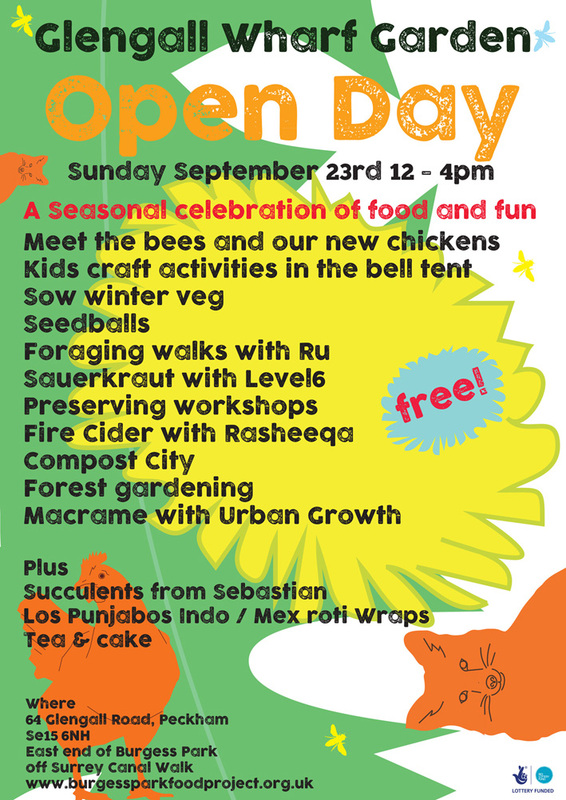 64 Glengall Rd SE15 6NF, are holding Growfest, a celebration of growing, gardening and the green community in Southwark to bring people together to generate interest in permaculture, wildlife gardening, beekeeping, composting, food growing and more … Gardeners’ Question Time, workshops, talks, seed giveaway, raffle, fun, food, activities for all ages. 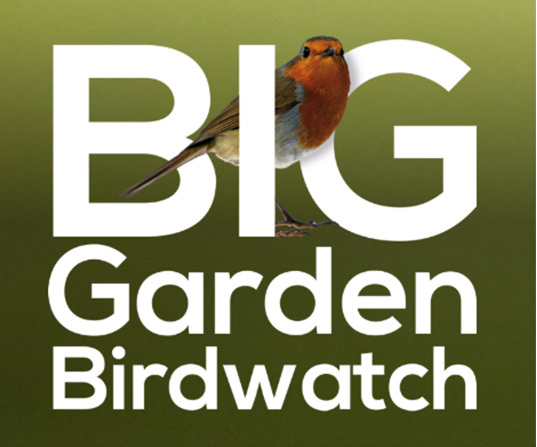 Saturday 13 May 5.30am to 8.00am – £5 refundable. 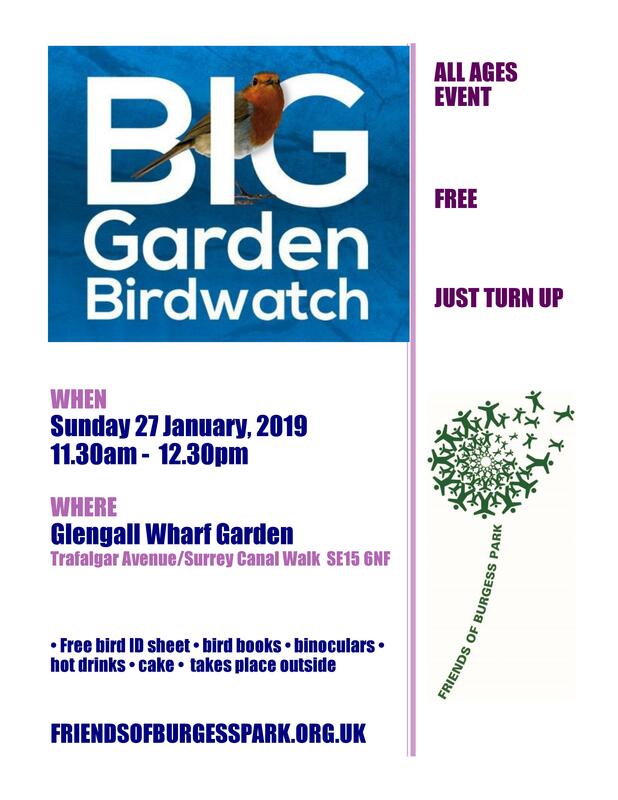 Early morning fox watching will take place at Glengall Wharf Garden with a talk on foxes by Sylvia Myles, London Wildlife Trust. Followed by continental breakfast. 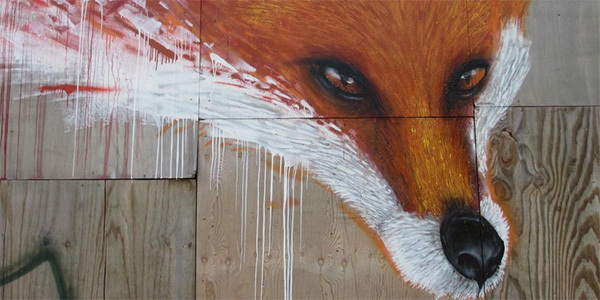 Foxes are most active at night, by 6.30am they will be making their way back home. By mid-May the cubs will be old enough to come out and meet their parents, so with luck and patience we may see them playing together. 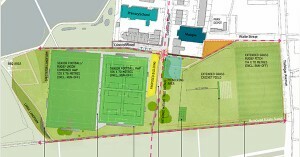 Glengall Road entrance will be open from 5.30am. Please enter quietly. 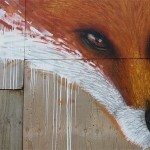 The gate will be shut at 6.10am to avoid latecomers disturbing the foxes. Book Fun Fox Breakfast here £5 refundable; 90p booking fee non-refundable. 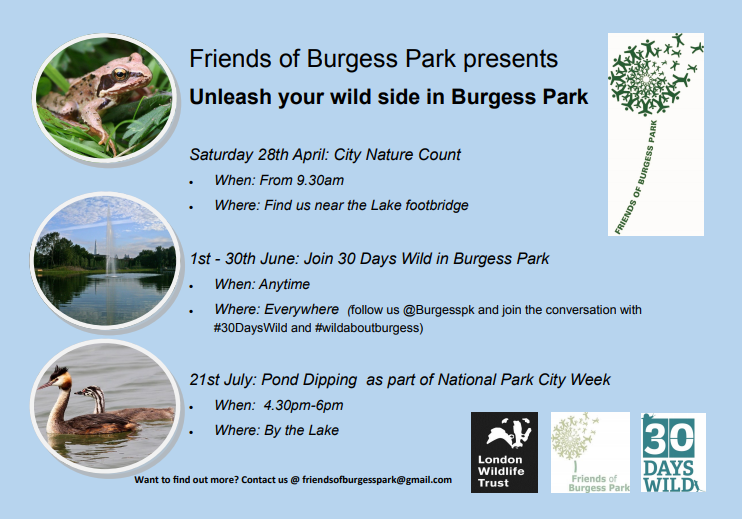 London Wildlife Trust and the Friends of Burgess Park drop-in family friendly event. We found amazing creatures above and below the water in Burgess Park Lake. 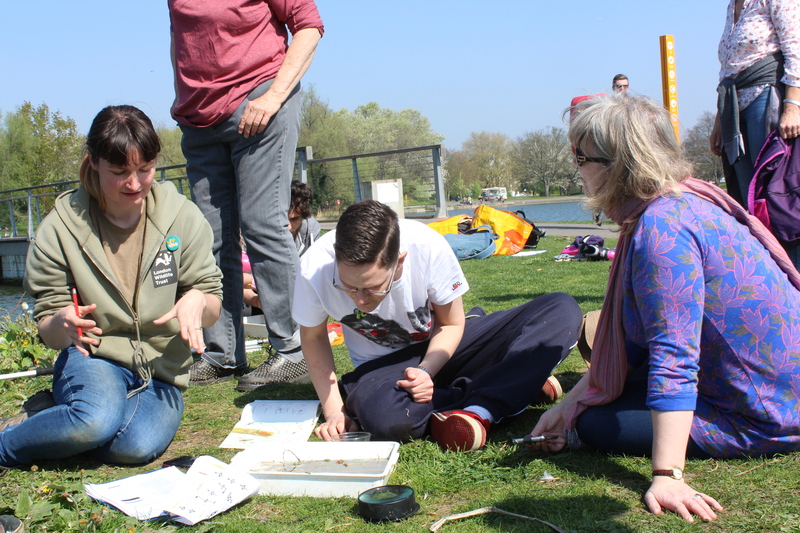 We used nets and trays to sample the water and examined insect life through magnifyers. 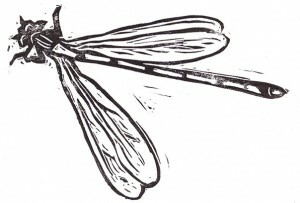 We found damselflies and dragonfly nymphs living in the water which will turn onto the adults during the summer. 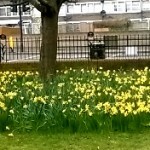 These are one of the six indicator species of Burgess Park. London Wildlife Trust undertake a survey of lake insect life. Earth Hour at 8:30 pm on Saturday March 25. 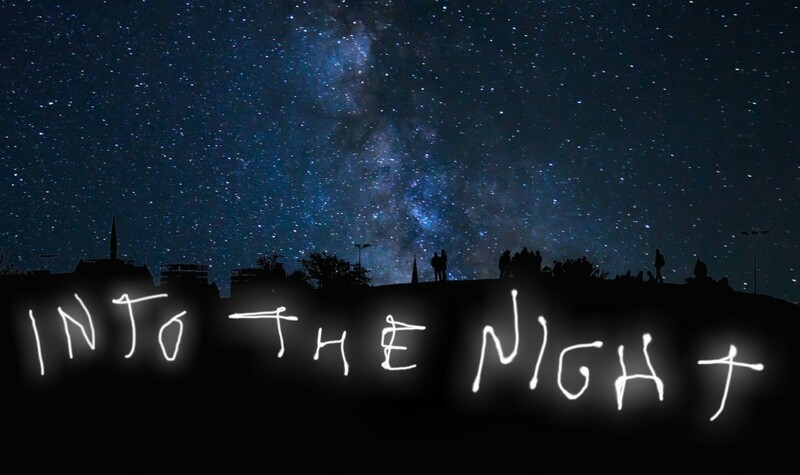 Learn more about the stars, night life and light pollution. View the night sky with Valentine Seymour and Alice Sheppard from University College London. Celebrate “Earth Hour” and measure light pollution. 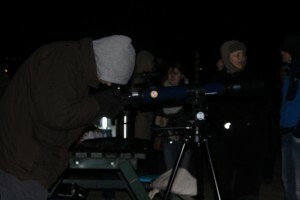 Take part in Citizen Science recording the night sky. Around the globe, millions of people, businesses, and landmarks set aside an hour to host events, switch off their lights, and make noise for climate change action. Find out more about Earth Hour.